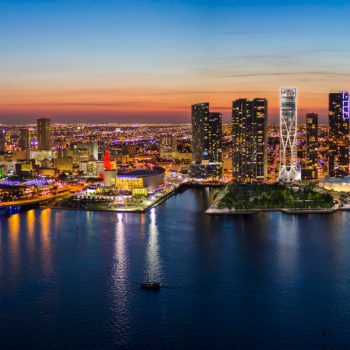 Search for your city, neighborhood or zip code to see a customized list of the some of the best new and pre-construction condos in South Florida, complete with gorgeous pictures and all the details you need to choose the perfect one for you. We are the experts and industry leaders when it comes to the newest luxury properties. 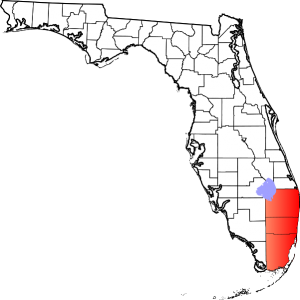 The Luxury Team is available to help you throughout the South Florida area. This beautiful, mild-weathered region has no shortage of exciting cities and trending neighborhoods where new condos are being constructed. Learn more about some of the cities where we work, and find the best one for you. When it comes to buying new construction condos or selling most types of properties, our agents are here to assist. If you want to learn more before you speak to us, check out some of the resources we’ve built to help you understand what goes into these services. Also, enjoy a free home evaluation! Are you in the market for a new home or condo? Take advantage of our helpful buyer’s guide and the range of helpful tools we’ve made available to you at no cost. A home sale can be a very exciting time, especially if you’ve spent many years building value into your home or condo. Our experts can help you develop the perfect price, and you can start with a free report on the market value of your home. Why Choose The Luxury Team? 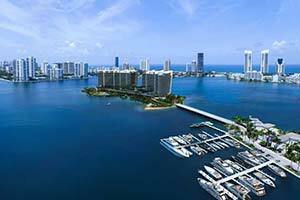 The Luxury Team is leading the way in New and Pre-Construction Condo Sales throughout Southeast Florida. 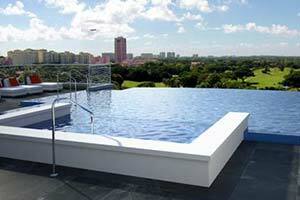 We are the experts and industry leaders when it comes to new luxury condos. Our comprehensive knowledge of each condo project’s sales, incentives, discounts, progress and influencing factors adds tremendous value to our clients condo search. Our database of condo projects is updated on a daily basis with the most up to date information, floorplans, and pricing. 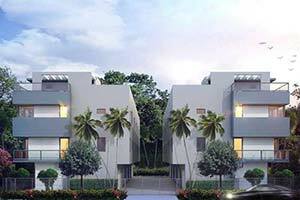 There are currently hundreds of condos under construction and planned for development in South Florida. This makes finding the right condo difficult for anybody researching this vast inventory. The Luxury Team will guide you through the maze of inventory matching you with the perfect condo. The Luxury Team helped me purchase a condo for my father, who is a citizen of Spain. They accommodated us in too many ways for me to name, and I was shown excellent properties in the limited time I was able to be in Florida. Their experience working with my father's status as an out of country purchaser made things very easy. How quickly we were able to find the perfect condo with the help of The Luxury Team! I have no doubt their experience in the Miami real estate market made a huge difference in finding the perfect place for us in less than a week. I also liked how quickly they were able negotiate a substantial discount and allow us to close on the property so that I could move in so soon. I was impressed that they were able to get me a waiting list for a Condo currently under construction in Miami. This was a very in-demand development, and I assumed time had already run out to get the exact unit I wanted. In the mean time I asked The Luxury Team to find me some others. I was so surprised when I heard that my dream condo became available and I was the first to be notified! I will be moving in two months from now, thanks to The Luxury Team. They handled everything very quickly. We had about two months before we wanted to move in, and were able to see about a dozen new construction condos in that time. All of them were great options, which really impressed me. I don’t think I could be happier with our new home. 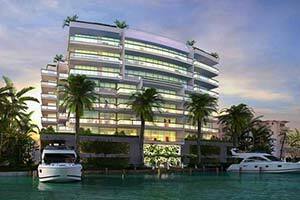 I would highly recommend the luxury team to anyone search for luxury condos in South Florida.